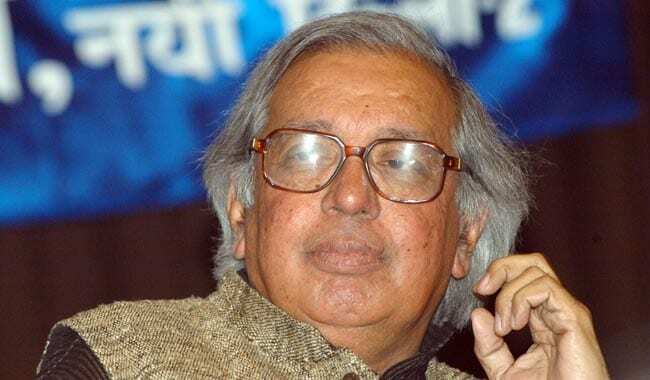 As an essayist and critic, Ashok Vajpeyi is a well known name in the literary circuit. As an essayist and critic, Ashok Vajpeyi is a well known name in the literary circuit. A recepient of the Sahitya Akademi Award, Vajpayee’s most famous work is Kahin Nahin Wahin and a poetry collection that includes, Shaher Ab Bhi Sambhavana Hai. Unlike poets he also wielded administrative power and worked in various capacities as cultural administrator. He has published over 23 books of poetry, criticism and art.